When your vehicle is running, it generates a lot of heat. Without proper lubrication, an excess of friction and heat can cause serious damage to various components of your car, truck, or SUV. Your brakes, for example, need clean brake fluid maintained at a sufficient level in order to work properly. That’s why it’s so important that you have your brake fluid flushed out routinely. The standard rule is to have this done every one to two years, but all vehicles have their own specific set of service requirements. You can find the recommended brake service intervals for your Nissan in the owner’s manual you received upon buying your vehicle. You should never wait longer than this suggested service point to have your brake fluid flushed and replenished. However, you may need maintenance more often than is suggested based on how heavily you drive and the driving conditions you experience on a regular basis. If you have difficulties braking, it’s quite likely a sign that you require a brake fluid flush. For example, if you have to pump your brakes or push the pedal down all the way before your vehicle slows down, you probably need brake service. Other signs to look out for include your check-engine light coming on, brake fluid leaks, or low fluid in your brake fluid reservoir. Consult your manual again to determine the proper fluid level for your Nissan, and be sure you have enough fluid at all times. 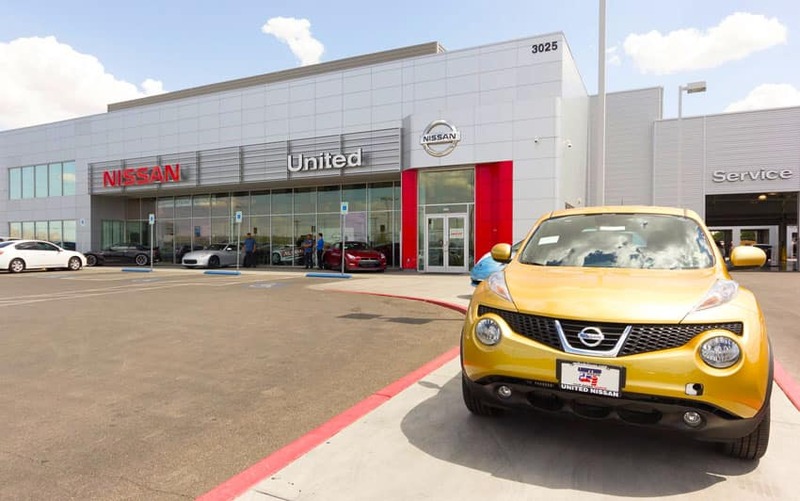 If it is time for you to have your brake fluid flushed, Nissan drivers in Las Vegas should book an appointment with United Nissan. Our Factory Certified Technicians are always up-to-date on the service requirements for the full Nissan model lineup. This means that our service team members know your vehicle better than any other auto mechanics in the area. We will only ever employ Nissan approved procedures to flush out your brake system, then use top-tier Genuine Nissan and Nissan Approved Brake Fluid to replenish your levels. In doing so, we will guarantee the highest quality daily operation from your Nissan and extend the life of your vehicle. We will always restore everything to exact factory specifications with every service we provide. 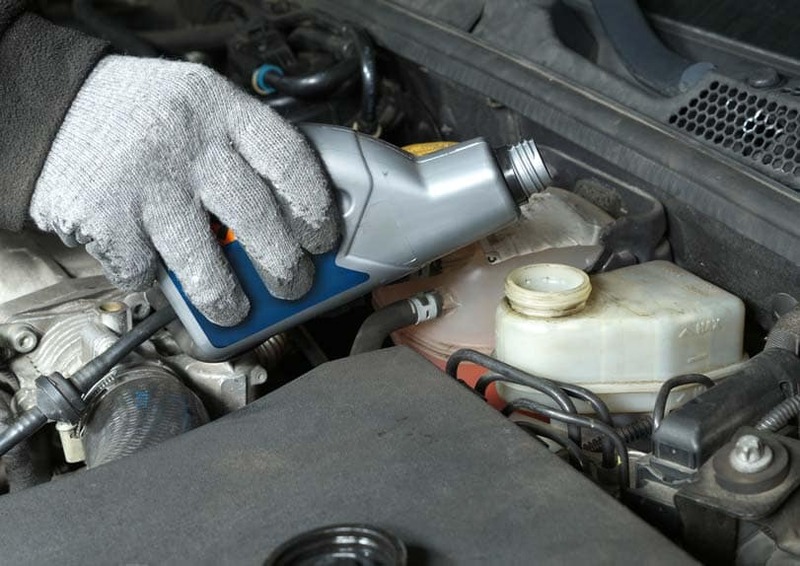 You can schedule your brake fluid flush with United Nissan online or by phone. Call (855) 355-5041 to speak directly with a Nissan expert.